If you are one of the many Maui homeowners intrigued by environmentally friendly, energy-saving solar panels, you are likely wondering how long they’ll last after installation and if they are affordable. Pacific Energy is Kihei, Hawaii’s leading solar energy expert, providing consultation, installation, and support for families and homes of all sizes. Are you ready to soak up the sun and choose lightweight, aesthetically pleasing solar panels for your residence? For more information about the benefits of solar electricity and how long residential solar panels last, examine the company’s guide to panel lifespan and maintenance below. While installation comes at an upfront cost, most types of residential solar panels come with a generous 25-30 year warranty and could last longer. 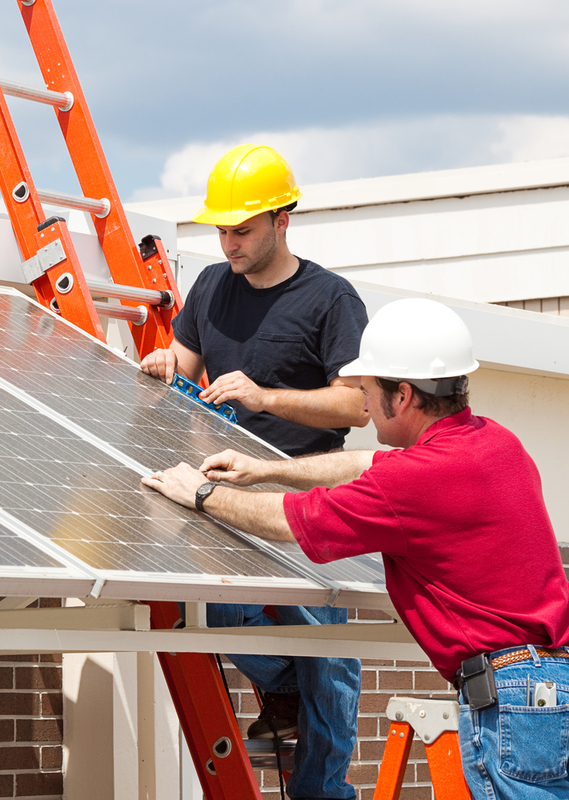 Many homeowners find after the warranty expires, their panels still provide sustainable, clean electricity for years. Pacific Energy’s alternative energy experts advise their clients that each panel functions at about 88 percent capacity after 25 years of service. Depending on the models you purchase, only the solar panel’s inverters will need to be replaced every 10-25 years. Even with the cost of periodic inverter replacement, solar panels provide a significant return on investment for Maui homeowners. In addition to energy cost savings, families also enjoy the satisfaction of knowing they are contributing to the environment. Some types of panels, especially newer versions, last longer than others and require less maintenance over time. The mild Hawaiian climate is ideal for minimal repairs and extended life, but your solar energy company can guide you on the best types of panels for your requirements. There’s no better time than now to invest in solar energy. For more information about installing solar panels on your home, call Pacific Energy in Kihei, Hawaii, at (808) 280-8135. To explore your solar energy options and how alternative energy works on Maui, visit their website.